The choice between renting and buying a home one is one of the most important decisions that many adults are faced with. But the cost of buying buying or renting a house vary and are highly complicated, making it hard to tell which is the better choice. The debate of whether to buy or rent property ranges on because of lack of a straightforward answer to the question. Fundamentally it depends on your personal circumstances. So because we cannot tell the circumstances of each person, it would be hard to tell whether to buy or rent. 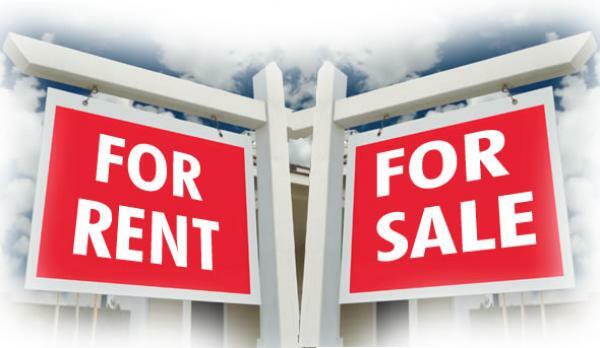 Here are some factors you should consider when looking to buy or rent property. If you buy a home, you are investing in your future. The home is registered as a private property, meaning your children can inherit the property. You can also make the most important decisions about the property. You can decide to sell it when the value increases or rent part of it. This is not the case with rented house. In rentals, the owner of the property makes crucial decisions. The property remains under the owner with only the tenancy agreement binding the two parties. While buying property allows you to settle in one area, it leaves you with fewer choices when it comes to new properties. You cannot leave your house for a better one especially if you applied for a mortgage to buy your house. On the other hand, renting property is more flexible because you can easily end your rental contract after 6 months and more to a new house. This means that you will always have the chance to live in the best houses in your area. It will cost you less to rent property than to buy one. However, the cost of buying property is less when you consider the amount you will pay for renting your house for years. 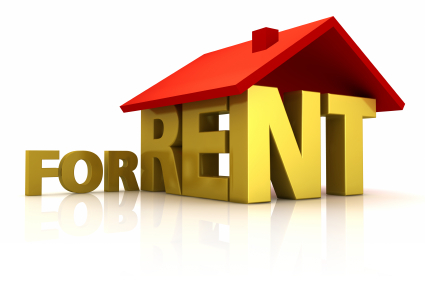 The cost of rentals keeps on changing every day because of the changing economic times. This may interfere with your financial plan. When you have your own house, you don’t have to worry about changes in rental cost. In fact, you will be happier if that cost goes up because your property worth will also increase. You can easily plan for your future when you buy a house. The cost of renting the house can be diverted to other projects in your home. This will make you financial planning easier.